Central Otago is the quintessential summer playground. It’s hot and dry and there is an unlimited choice of things to do during the long and generally settled daylight hours. It’s a holiday destination loved by people of all ages and stages many of whom return year after year. 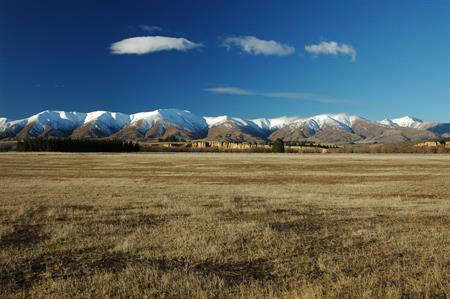 Once you’ve visited Central Otago in Summer - you’ll understand why. Big blue skies; parched brown and grey hills; the shimmer of sun on water and schist; summerfruit trees laden with sun-ripened apricots and shiny crimson cherries are signature Central Otago summer images. And you’ll find something to see or do whatever your preferred form of relaxation or recreation. Enjoy the simple pleasures of camping and alfresco living; take a hike or a bike and head to the hills; pack up the boat and head for some water; or recline under a weeping willow tree and bask in the afternoon heat. It’s mostly tee-shirt and shorts weather but it’s a good idea to have an extra lightweight layer to cover up from the sun during the hottest part of the day. The UVI (ultra violet index) is often high making sun hats, sunscreen, sunglasses, and water bottle essential everyday accessories. 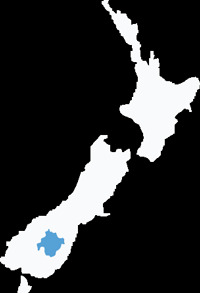 Take a drive and call in at some of the many roadside orchards from Roxburgh to Cromwell. Buy or pick your own sun-ripened cherries, apricots, plums and nectarines and savour the flavour of a Central Otago summer. There are many well-marked public tracks and roads that wind their way up into the magnificent rock hills, golden tussock back blocks and beyond to barren lunar skylines. Get off the beaten track on foot, mountain bike or 4WD and explore places such as the Hawkdun Range, Thomsons Gorge, and the Bendigo Goldfields. Lake Dunstan, the mighty Clutha River, wild and remote Poolburn Dam and the many other waterways create endless scope for water-cooled fun and recreation. Jet ski, kayak, fish, swim or skim stones across the water at sunset – the choice is yours. 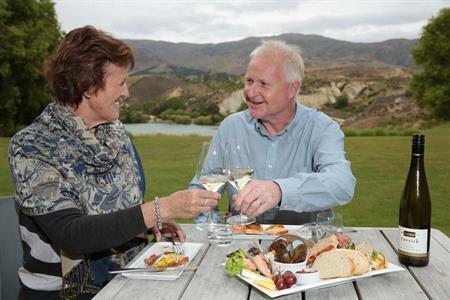 Pack a picnic and test the water at your favourite Central Otago spot. If you crave adrenaline pumping competitive action there’s plenty on offer. From November until Easter there’s a full calendar of running, mountain bike and multi-sport events that take in the spectacular sights and countryside. There’s something for everyone so set your own Central Otago sporting challenge and start training now!